Sin City, land of dreamers, where a zombie can, possibly, fit in neatly amongst the drunken tourists, down-on-their-luck beggars and lights so bright that nobody will notice a zombie shuffling around. Ron Watson is a dreamer – he dreams of being human again, and of brains. And of finding both of those things….in Vegas. 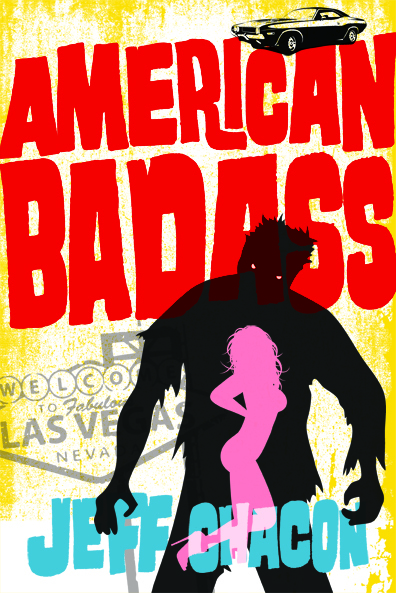 But Las Vegas has other plans for Ron, as it often does for its visitors, and in Las Vegas Ron encounters a nefariously incompetent government organization whose main goal is to kill him, discovers that he may not be the Last Zombie Standing, becomes an Internet meme for no reason at all, and gets drunk, laid, and fed…all while struggling with age old questions: Can a zombie date a human without wanting to turn the human into a meal? Can a zombie be an adequate parent? Do zombie punchlines translate in a human world? Is modern celebrity status as vacuous, hollow, and fleeting as it appears? And most importantly, is it better to be human or zombie? The answer may surprise you. 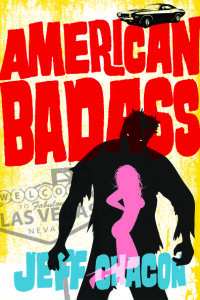 American Badass is available now! – Jonna Gjevre, author of Requiem in La Paz.